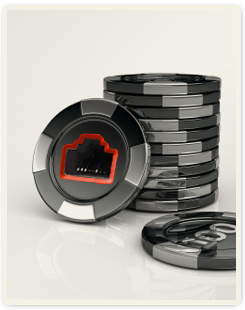 This section presents various details and facts about each poker network. It will guide you through the poker networks currently operating. You can find out which software the networks are using, where their license is held, how many years they have existed, and much more. We introduce each network with a short description and analyze how they solved the rake back problem which has been one of the biggest obstacles in online poker history. You can see which big brands that are to be found on each network, which have left, and so on. We also share our view of the future concerning each network. This section is short and merely aimed to give you an idea of what might happen. We are of course not able to predict the future but simply wish to present what each poker networks' future might look like. You can also find an overview of the networks that no longer exist as well as the ones that are licensed by national governments.